Hiking, snowshoeing, river walking and more with a local Mountain Leader. Looking for an alternative holiday ? Watching wildlife ? Sharing a family good time ? 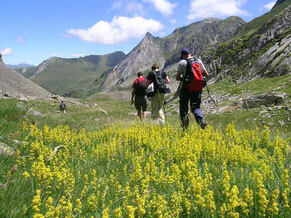 Pyrenees Exploration gives you the opportunity to get unforgettable adventures. 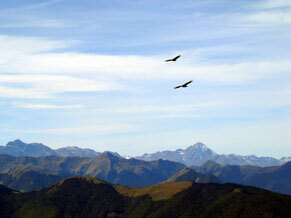 The off the beaten track beauty of the Pyrenees. 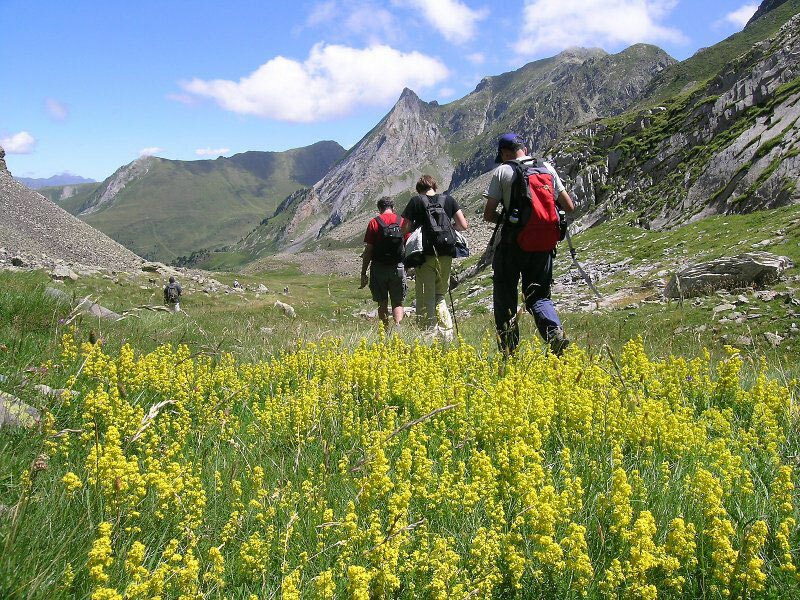 A professional will guide you on the most beautiful mountain trails. Live the greatest experiences ! 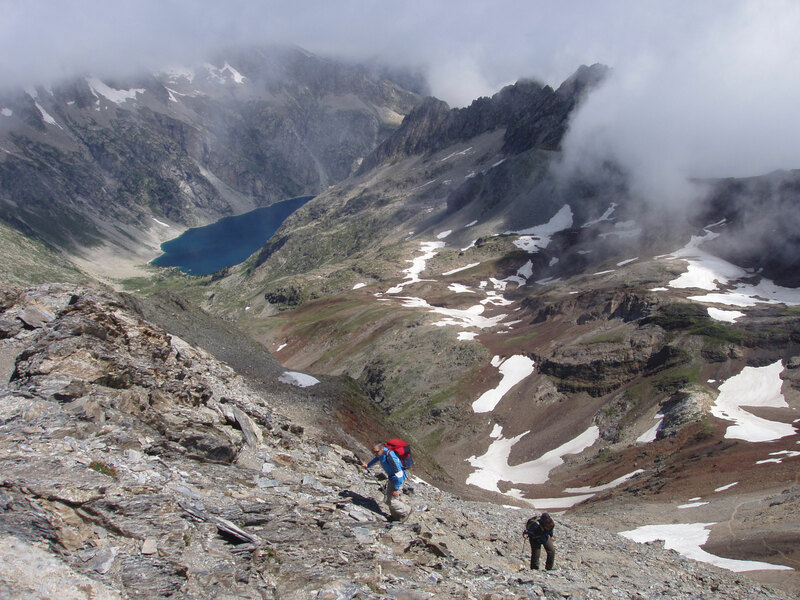 From the valleys to the highest peaks, the Pyrenees are full of amazing landscapes. On foot, with snowshoes, in the water, discover the most untainted places ! 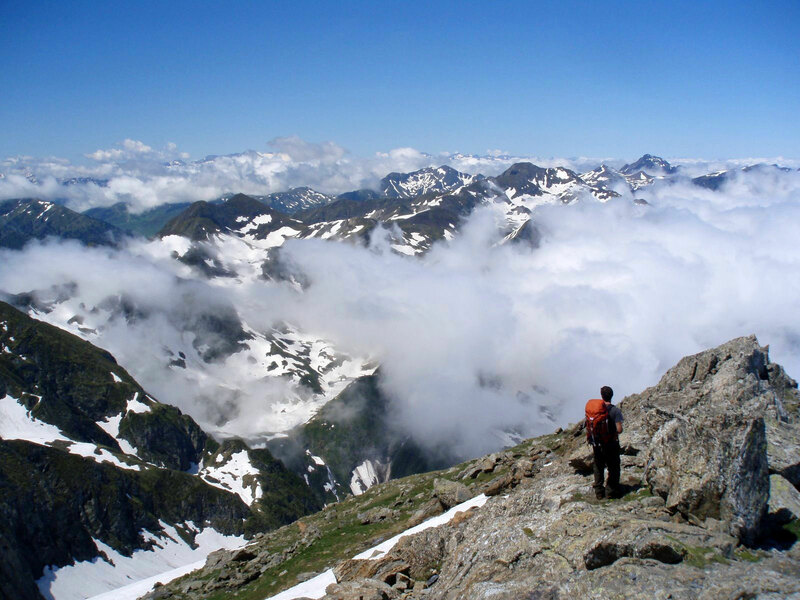 The Pyrenees are an unspoilt and undiscovered part of Europe !